As you probably already know Valentines is one of my absolute favorite holidays! One thing I absolutely love doing is making Valentines cookies with the kids. 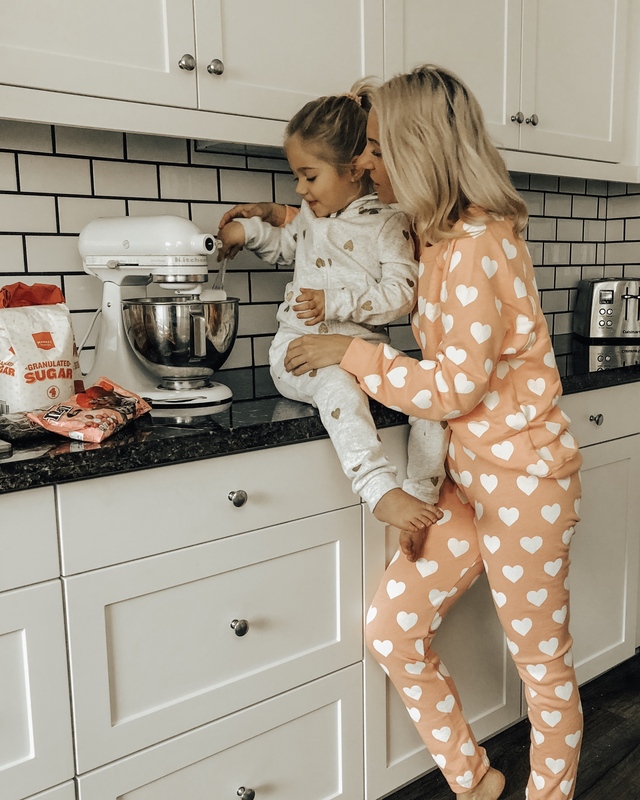 And what's better than making cookies in adorable Valentine's inspired lounge wear! I'm not someone that usually bakes a lot but I do LOVE making cookies. For Valentines I like to mix up my traditional chocolate chip cookies by adding Valentine themed M&M's. They are just too good!! And if you don't have yourself a kitchen aid standing mixer you definitely need one and I found it on major sale HERE. 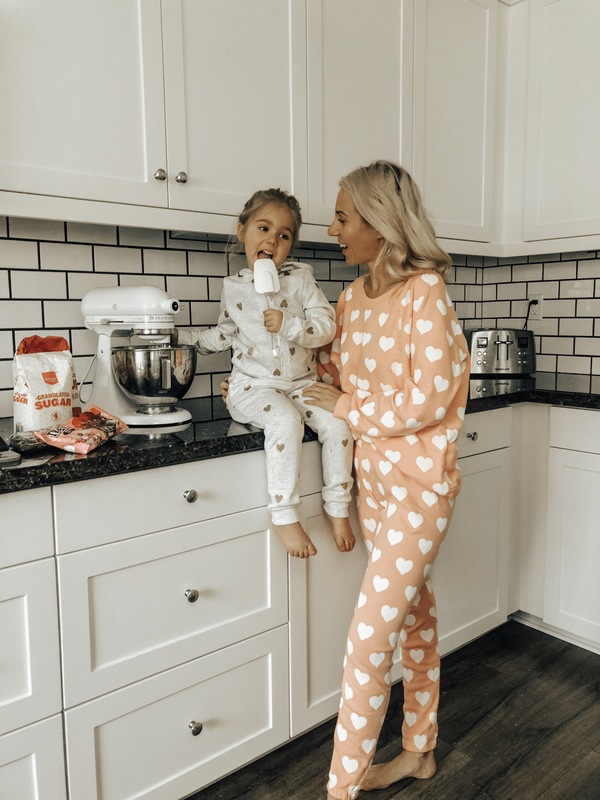 Of course with Valentine's right around the corner I am living in everything hearts and this lounge wear set is just too cute. 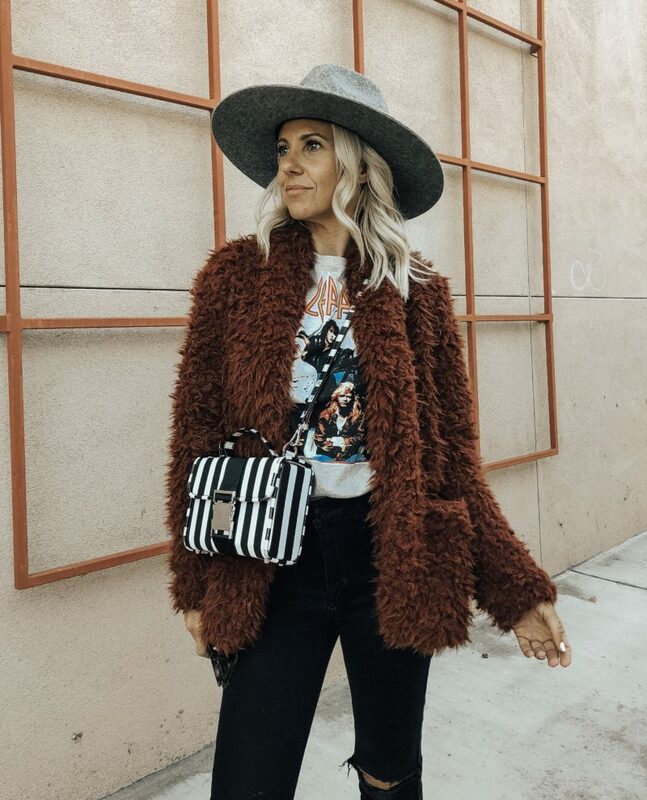 So I decided to round up a few of my favorite Valentine's inspired lounge wear for you all and hope you love getting as festive as me! Thanks for stopping by and hope you have a fabulous Valentine's Day! !